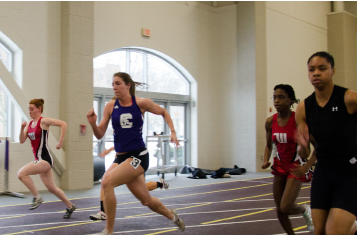 The men’s and women’s track teams are heading into their season with new goals, motivations, and fresh faces. 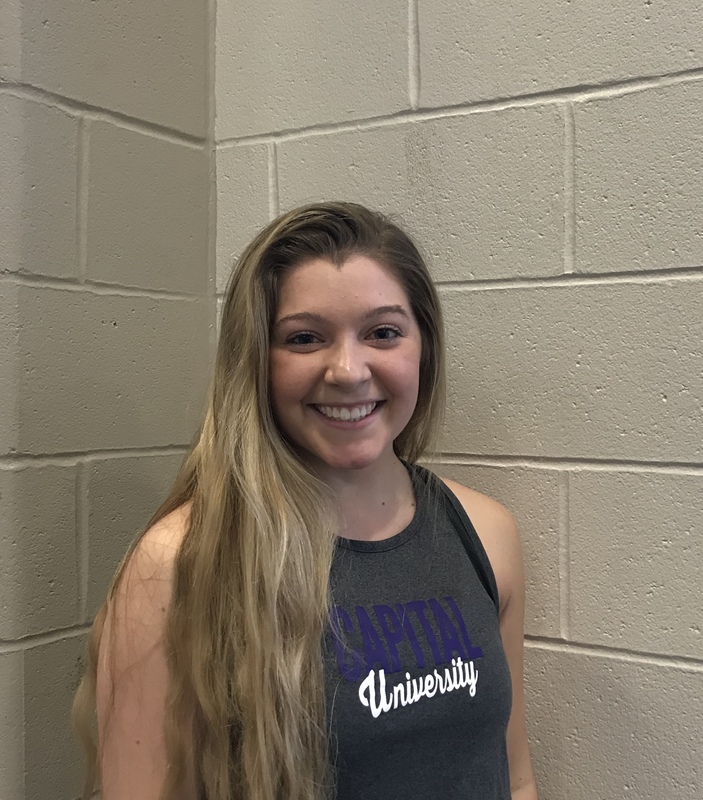 Director of Cross Country and Track and Field Hannah Weiss is excited and apprehensive for this season after losing many upperclassmen from last season. Weiss has hopes that the new team experiences personal growth and growth as athletes. The track team follows the mentality of being “on the bus,” meaning to have the right mentality going into a meet. Half the team is either first time runners or first-years. The influx of new teammates has allowed others to become mentors and leaders to the new members. The team has captains, but Weiss set up the process differently this year. Instead of nominating athletes, Weiss let the athletes volunteer. On Saturday, Miller completed his first meet after recovering from an injury. Miller and the other captains were careful to set goals for the team at the beginning of last semester, not knowing how the team would function. This created a challenge that the captains rose to, working to become better leaders and motivators. Coach Weiss called Sahli multiple times in order to recruit her, but the effort paid off. For first-time runners like Kayla Sahli, freshman, the road to being on the team wasn’t the smoothest. “Coach Hannah recruited me and contacted me, but I was uneasy about it because I’m in ROTC and I’m a nursing major. I was worried I wouldn’t have enough time,” Sahli said. Sahli jumped into the season with apprehension but has settled into the team, putting extra effort into time management and planning to keep her commitments in line. The high number of other first-years was a comfort for Sahli, knowing that she wouldn’t be alone in trying to find her place on the team. Sahli, Miller, and Coach Weiss all have big hopes and objectives for the season, on an individual and team level. 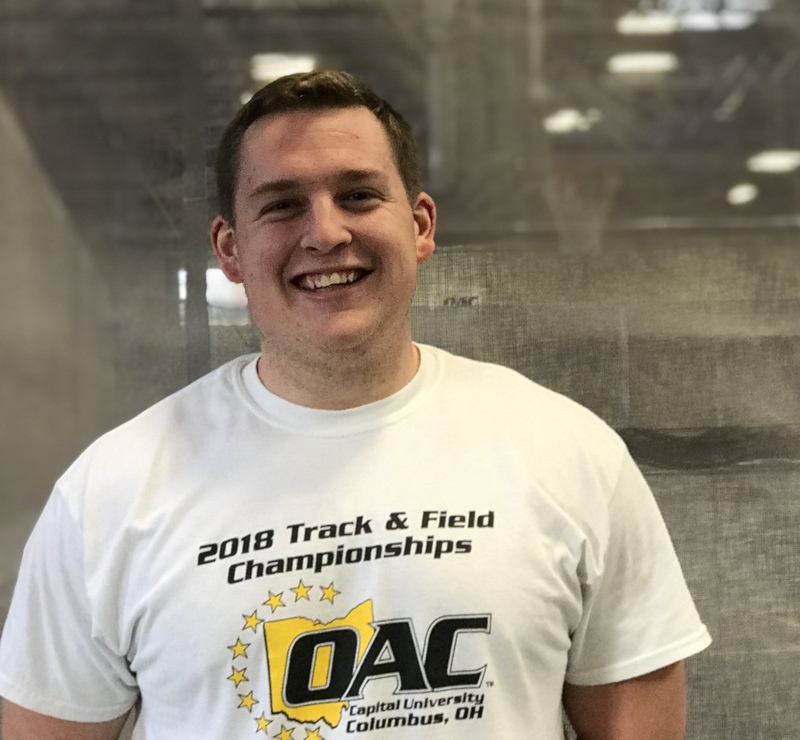 For Sahli and Miller, their hopes are to qualifying for the All Ohio Meet in their events. For Weiss, it’s to see the team become the best it can be. “We would like to get four to five to the national meet and being toward the middle of the pack for conference. Conferences is more of a numbers game and we are a smaller school, so we are a little more nationally-oriented,” Weiss said. Weiss wants her athletes to become successful, be able to take on challenges, work on problems, and have a good sense of discipline, dedication, and perseverance.